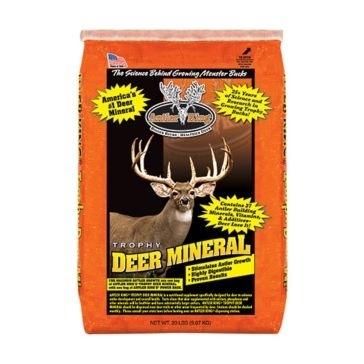 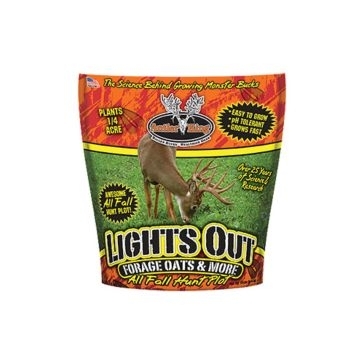 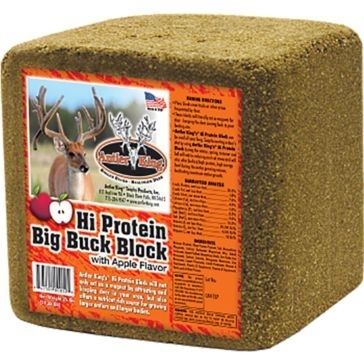 Antler King wildlife nutrition products from Farm and Home Supply will help improve the health of deer on your property, helping you enjoy an exciting season year after year. 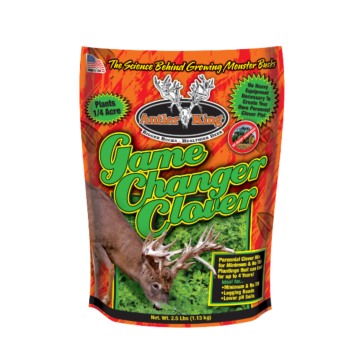 The spread of chronic wasting disease is forcing some conservation officials to restrict the import of carcasses from other parts of the country. 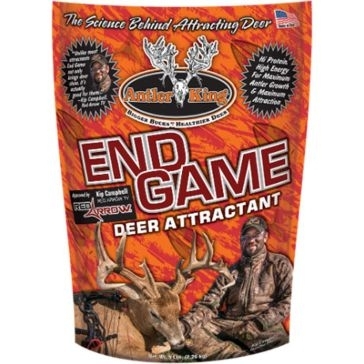 That means more hunters are equipping themselves to process in the field. 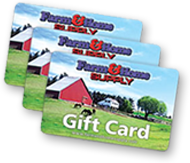 Choosing a place closer to home makes that easier. 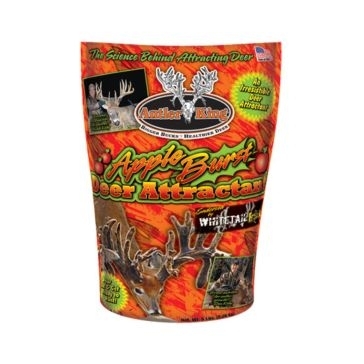 If you have property that you’d like to use for deer hunting, Antler King has more than 30 years of experience in providing high-quality nutrition products that attract and keep deer healthy. 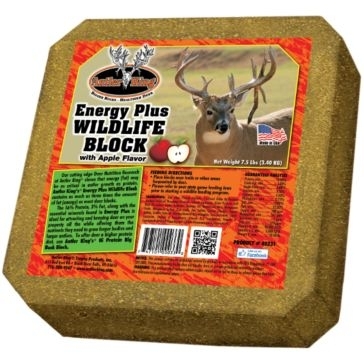 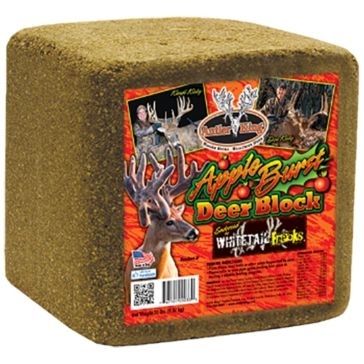 Antler King’s mineral blocks are outstanding, and food plots are even better for spreading out a food source and limiting exposure to diseases. 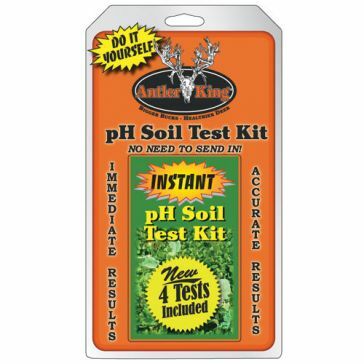 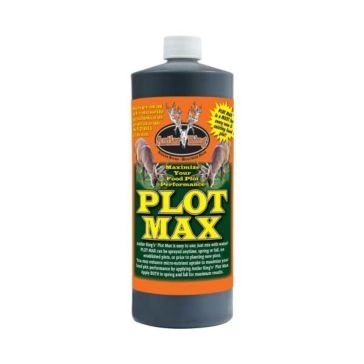 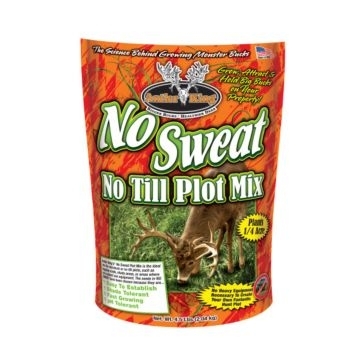 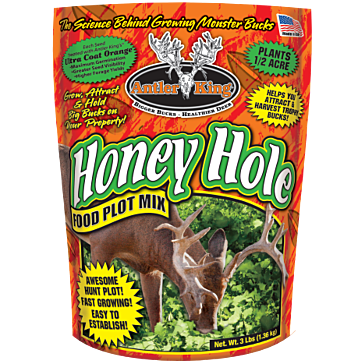 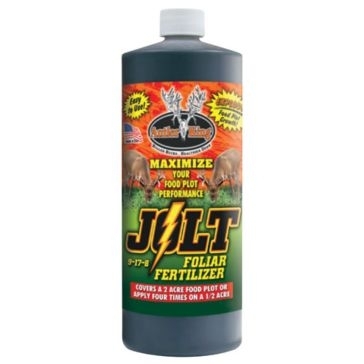 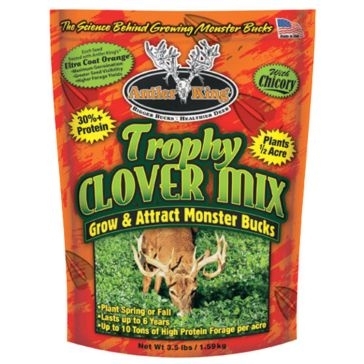 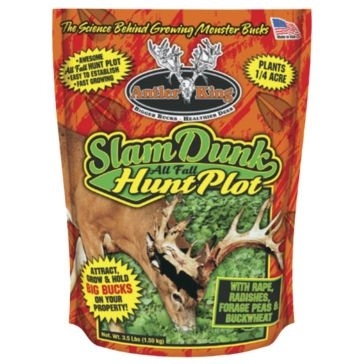 Antler King ph soil tests will help you determine how to best grow a food plot. 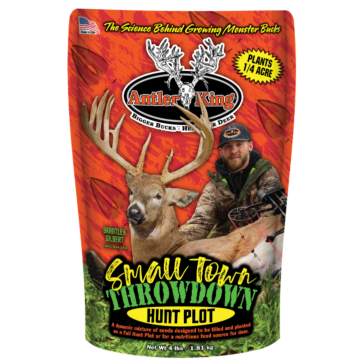 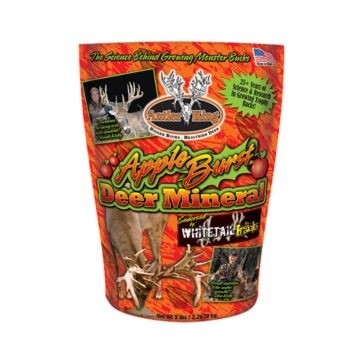 With Antler King, you’ll see healthier deer with bigger antlers and bodies. 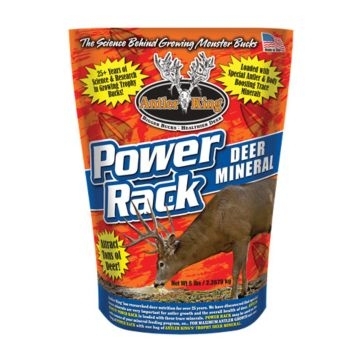 And you’ll help strengthen a population so that you can ensure you and your descendants will be able to enjoy the tradition of hunting.